The game started out 17-8, Georgia Tech, both teams finding it difficult to find the back of the net. The Irish had a scoring drought of over 7 minutes. An ugly yet hard-fought game in South Bend, especially in the first half. In the second, ND seemed to come alive. Led by T.J. Gibbs, who also started out cold at 1-6 shooting, led the way for the Irish with 20 points, 5 assists, and 4 steals. Prentis Hubb was a factor for ND with 13 points, 5 rebounds, and 3 assists. A huge difference maker in the game, Notre Dame’s hustle in the second half. They grabbed 20 offensive rebounds on the game and forced 14 turnovers in total. 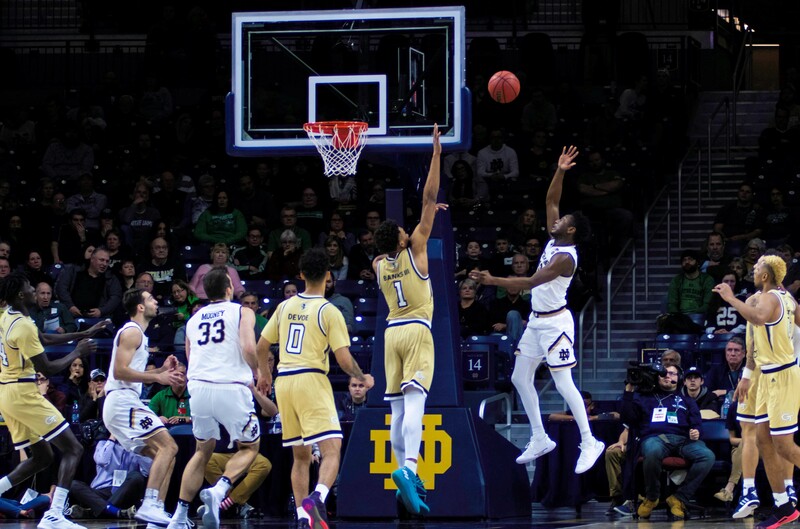 The Notre Dame Fighting Irish (13-11) face No. 3 Virginia this weekend (21-2) in Charlottesville on Saturday. 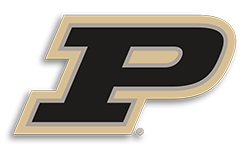 ← Previous Story Boilermakers roll to 8th win in a row!